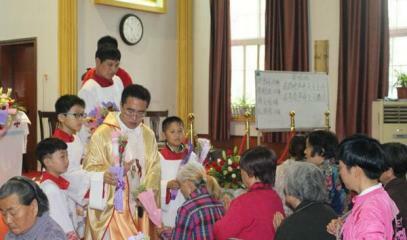 Fr Liu, ordained 13 years ago, was arrested and his priesthood suspended. The authorities accuse him of "having violated religious policy and regulations". He was "too active": he organized - just as the Synod would like - meetings for young people, even under 18 years of age on catechesis, evangelization, charity, vocational discernment. The Religious Affairs Office also ripped the cross from the bell tower of the Church of the Sacred Heart, the parish of Fr. Liu. Rome (AsiaNews) - The Synod of Youth, which is about to end at the Vatican, has perhaps found its own martyr. Fr. 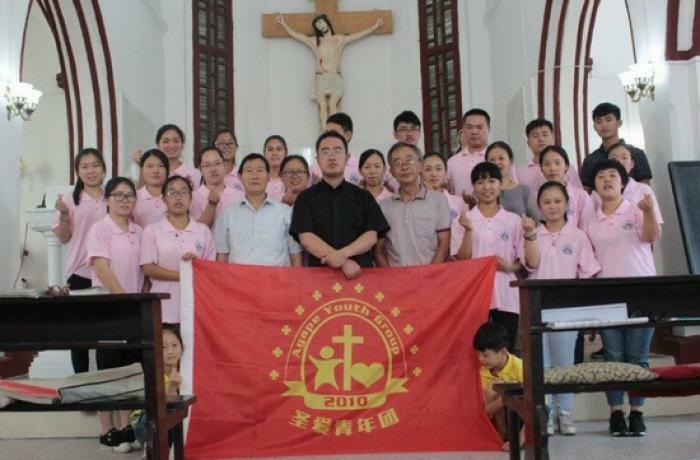 Liu Jiangdong, a priest of the diocese of Zhengzhou (Henan) was imprisoned for a week and the Patriotic Association and the Religious Affairs Bureau has banned him from exercising his ministry. The reason: he was "too active" with the young, he organized meetings of prayer, catechism, culture even with children under 18, for whom the new religious regulations prohibit entry into church and have a religious education. The province of Henan issued a directive in April to implement these bans. Fr Liu is a priest of the official community, thirty years old, ordained in 2005 and is parish priest of the church of the Sacred Heart in Zhengzhou. At the beginning of September the Religious Affairs Bureau and the Patriotic Association arrested him and held him in isolation for a week on charges of having "unordered financial accounts" and having "used public money for private purposes". More generally, they accused him of "having violated religious politics and regulations on religious activities". 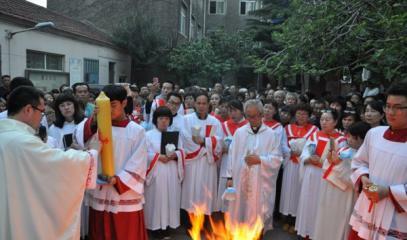 A Henan priest confirmed to AsiaNews that in reality Fr. 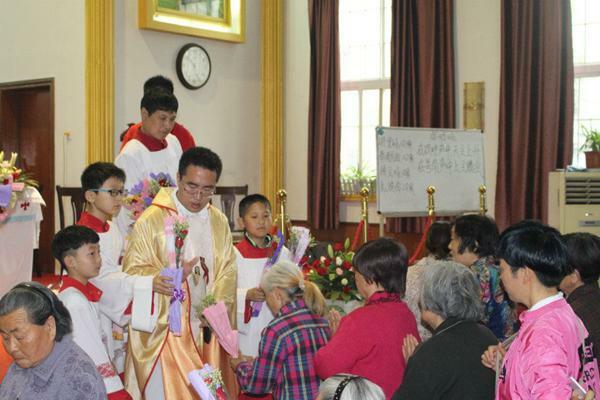 Liu was arrested and suspended from the priesthood because he "did too much: he founded so many communities of young people and old people. And since he does not follow the regulations, the government is angry ". Therefore, on the last Sunday of September, government representatives announced in church that he would be suspended from the priesthood. To express even more the contempt towards Fr. 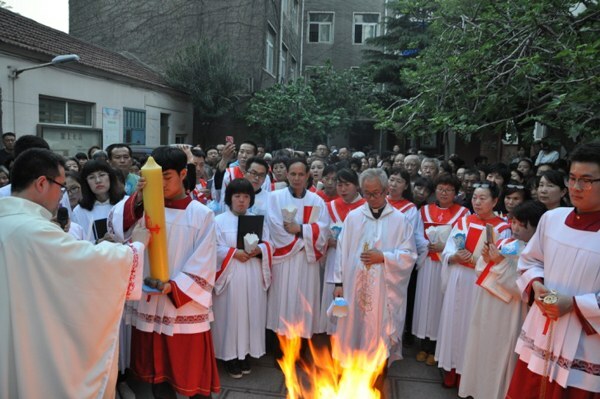 Liu and affirm control over the community, the authorities also ripped the cross from the central tower of the sacred building. The parish of the Sacred Heart is known for its lively activities (see photo). There are initiatives to help young people to discern their vocation, moments of catechesis and evangelization. Young people are also urged to carry out charitable activities for the poor, the elderly and the sick: all the things that the Synod on young people is hoping that every priest will do for the youth of their parishes. For this, Fr. Liu really is the icon and martyr of this Synod.